TMJ stands for TemporoMandibular Joint. Each person has two of these joints located just in front of the ears. The TMJ is the junction between the temporal bone of the skull and the mandible or lower jaw. The mandible is a horseshoe shaped bone that contains all of the lower teeth. This joint is classified as a ball-in-socket joint. The mandible has a small ball on each end of the horseshoe shape called the condyle. The temporal bone of the skull has a small indentation or socket where the ball fits. The jaw joint works through the rotation of the ball in thesocket. Unlike every other ball-in-socket joint in the body (like a hip or shoulder), the TMJ also uses a motion called translation, where the ball comes out of the socket during normal function. A very important aspect of the TMJ is a small cartilage disc, which separates the bones of the ball and socket. Just like the discs found in our back, the purpose of this disc is to separate and cushion the bones of the joint. During normal function, the disc stays in place on the ball, which can move in and out of the socket smoothly. The TMJ complex also includes the muscles surrounding the joint. These muscles function to open and close the jaw for chewing, speaking, yawning, laughing, etc . These are the muscles involved in gritting, clenching, or grinding your teeth. TMD stands for TemporoMandibular Disorder or Dysfunction. When a patient experiences pain or malfunction in the jaw joint, we refer to it as TMD. The acronym TMD is an umbrella term, which encompasses many different problems in the jaw joint. deterioration of the bone. This can include changes to the surface of the bone and changes in the size of the condyle. improper position and slightly protruding into the joint capsule. They can slip completely from their place between the skull and jaw bones. The definitive diagnosis of the degree of derangement of a TMJ disc is only possible with an MRI image of the joints. 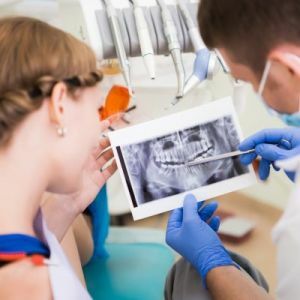 Pain, tension, or inflammation of the muscles surrounding and supporting the jaw joint – This is probably the most common form of TMD diagnosed by both doctors and dentists. Many patients overuse the muscles of the jaws by clenching and/or grinding their teeth. Just like any other muscle in the body, if you use it too much, it will get tired and sore. Yes. It affects more women than men, and it is most common between the ages of 20 and 45. The TMJ is a very busy joint! It functions more constantly than any other joint in the body due to its role in the everyday activities of eating and talking. hormones and genetics may play a factor. Injuries or trauma to the jaw can also produce slipped or displaced discs. A large, blunt force to the jaw can push the disc out of joint in an instant. 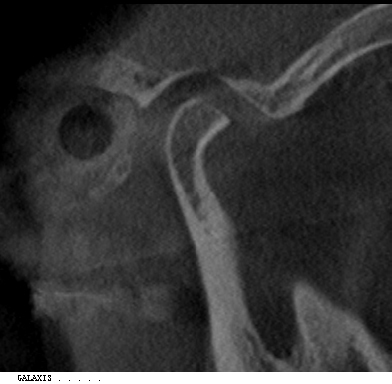 Discs can be slowly squeezed out of the joint by consistent, lesser forces called microtrauma. Bruxism is a form of microtrauma to the TMJs. 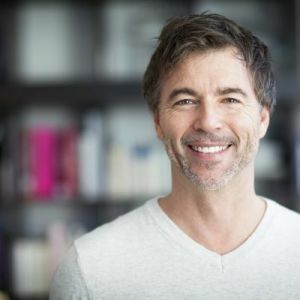 Muscular problems in the TMJ have been shown to stem from a wide variety of factors like stress, hormones, and problems with the way the teeth bite together. In our blog on bruxism, we discussed the difference between signs and symptoms. A symptom is something the patient experiences that cannot be adequately measured by someone else. If you experience any of these symptoms of TMD, please notify your dentist. Some patients do not experience these symptoms. It is possible for someone to have problems in the TMJ without knowing it. This type of patient is said to have “adapted”. They do not experience pain or a limitation in function from their disorder. The following are signs of TMD that a dentist may note during an orofacial evaluation. What Are the Treatment Options for TMD? Just as the types and causes of TMD vary widely, so do the treatment options. For someone experiencing no pain or limitation in function, no treatment may be recommended. For mild to moderate pain or limitation in function, some conservative treatment options should be considered. The most common treatment for TMD is a mouthpiece worn at night. 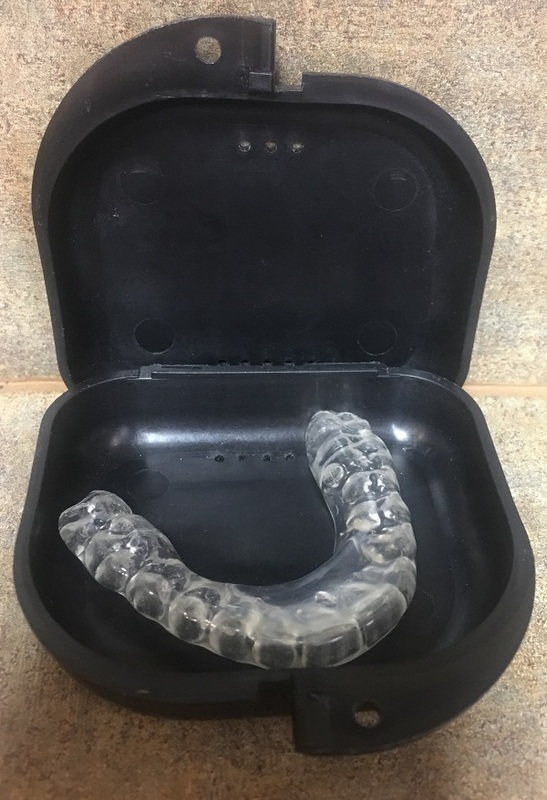 This mouthpiece, also called a nightguard, occlusal guard, appliance, or splint, functions to separate the teeth, protect them from harsh clenching or grinding forces. It also reduces muscle contraction, so it may provide relief from muscle pain, tension and headaches. In some cases, a mouthpiece is used to create a proper bite between the upper and lower teeth. specializes in TMJ treatment. Many patients find relief in chiropractic care and/or massage therapy.The best treatment result may come from a combination from any of the above options to alleviate the pain and limitations of TMD. controversial area of dentistry. 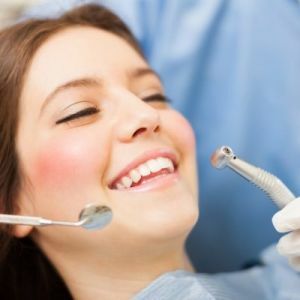 You will find many contradictory opinions among dental professionals. options for TMD range from the minor lavage (or flushing out) of the joint capsule to a total joint replacement with artificial titanium joints on both sides. This is a very wide range! 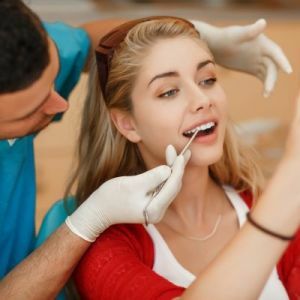 If you are considering TMJ surgery, you should have consultations with multiple surgeons. Choose the one with whom you feel most comfortable. Understand your diagnosis and your options. Some patients eventually adapt to their joint problems with little to no pain or limited function. Others develop chronic pain and progress to a point where they cannot properly chew and digest food. There is no way to predict which you will be. Ask your dentist for a thorough TMJ evaluation and several options to treat it preventively or conservatively. Wearing a mouthpiece every night sounds cumbersome or annoying, but it could prevent the need for painful, expensive and drastic surgery in the future. 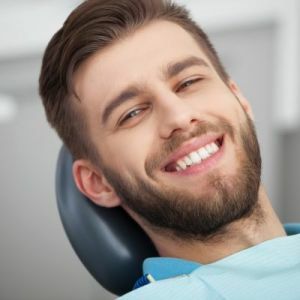 What Should I Do If I Think I Have TMD? If you have noticed any of the signs or symptoms listed above and are concerned about TMJ problems, please call us today to schedule a consultation with Dr. Agarwal.